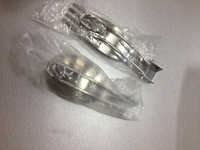 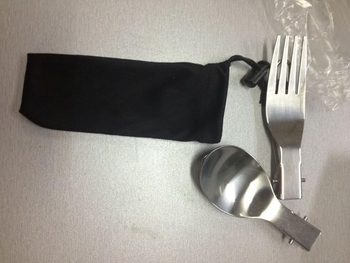 Folding Fork and Spoon Set. 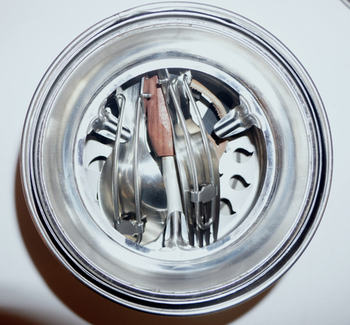 Full collapsible, nests inside the SilverFire Scout Stove! 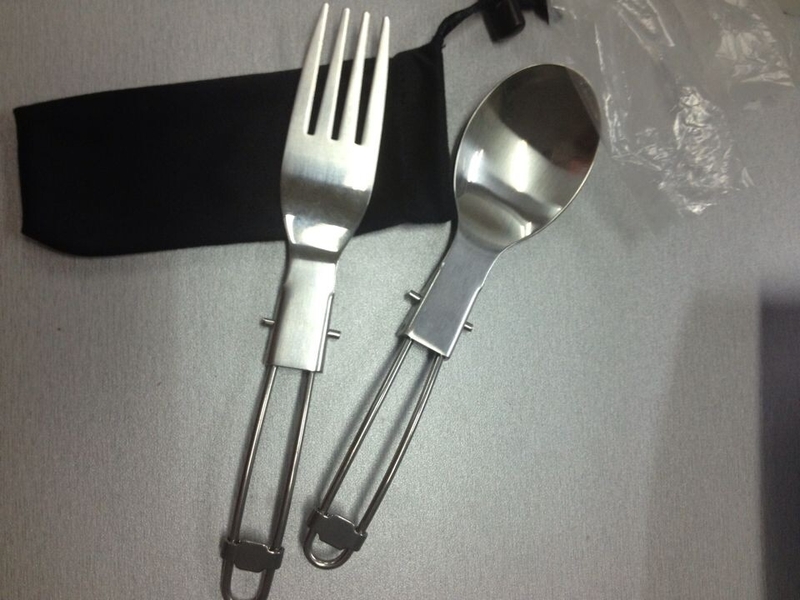 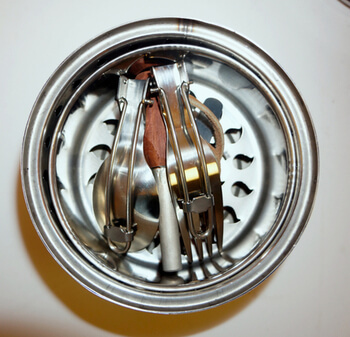 The most compact stainless steel folding utensil set available.